My fiancee and I knew we wanted Shannon at Vine & Light to photograph our wedding the minute we read her e-mail responding to our inquiry. The excitement and professionalism she showed was extraordinary. We knew having a destination wedding in a foreign country would be hard work, and Shannon was up to the challenge. Her attention to detail, style and ability to make us feel comfortable behind the camera was truly above and beyond anything we could have imagined. without a doubt, finding shannon was a blessing! we could not be happier with her work. she is incredibly professional, responds to emails promptly and is very organized when it comes to the ideas for pictures, shooting locations, timeline planning and day of details. she put our minds completely at ease. shannon and her assistants are down right wonderful people that will fit into your wedding day just like your friends and family! Every step was so easy and effortless with Shannon! She made us feel so comfortable while shooting, we were so nervous but she really made everything feel relaxed and fun! Our photos turned out so beautiful, they brought me to tears the first time I looked through them. I find myself always looking at them! She has such a talent for capturing these beautiful moments and we are so blessed to be able to have worked with her and her husband! 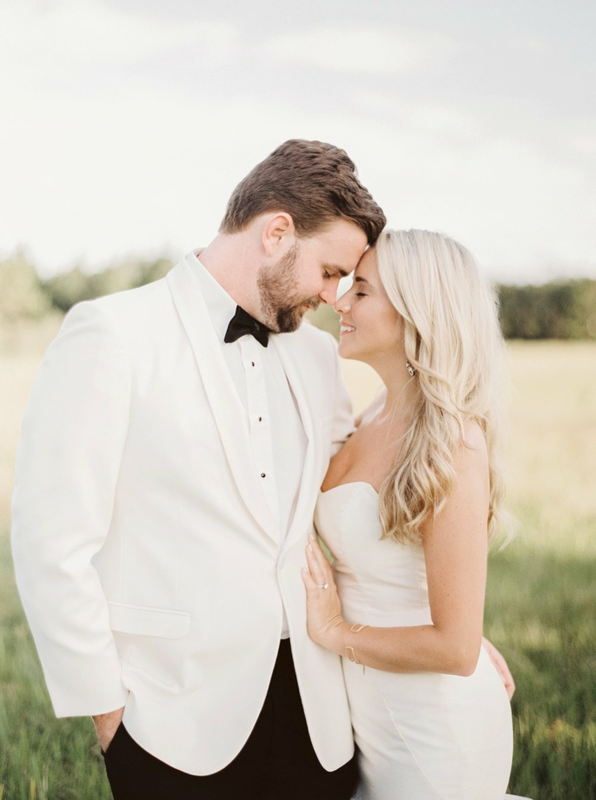 shannon is fantastic at documenting the moments that matter most to the bride & groom - both intimate times shared away from the crowd and wild dance floor photos alike. she captured the lighting and colors perfectly. all our pictures came out better than we could have hoped. we so appreciated the quality of her work and her diligence and service during the chaos of wedding planning. we love looking through our photos time and time again to relive all of the special memories made on that day. i'm so happy we went with vine&light for our wedding. shannon has a photographing talent that cannot be matched; her lighting, angles, and attention to detail are what make her photos so great! she isn't afraid to give direction to help you feel like a pro at being photographed and when the pictures come back, you are amazed at how natural you look! One meeting with Shannon and we knew we wanted her to be our Wedding Photographer. Besides her amazing PORTFOLIO, Shannon made both of us feel completely comfortable in front of the camera and it showed in our pictures! Shannon is professional, knowledgeable and incredibly talented. Her help with wedding day timing and execution allowed us to capture each special moment that day. Our photos turned out better than we could have ever imagined! shannon was so easy and fun to work with! 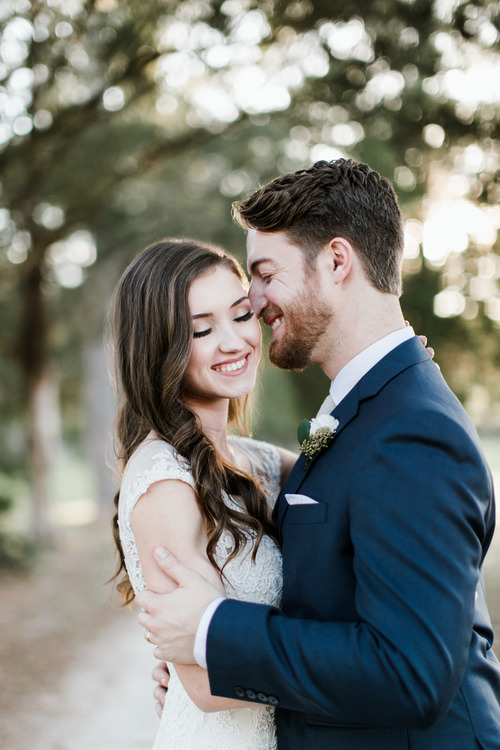 i loved working with her because in the middle of a chaotic (yet very exciting) day, she was so calm and had an organized timeline for things to run smoothly. as a bride, you definitely want someone like this on your big day! 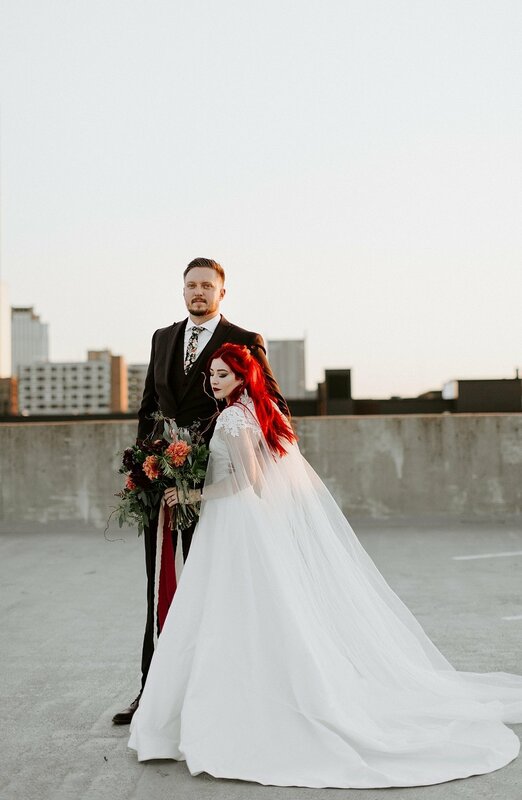 i received my wedding photos from her earlier than expected and we were super happy with the quality. she gave us so many wonderful options. it is the best feeling to relive one of the most important days of your life with beautiful photos that you know you will have forever. I ABSOLUTELY LOVED WORKING WITH SHANNON! SHE'S VERY KIND, EASY TO WORK WITH AND MADE US FEEL COMFORTABLE RIGHT AWAY. SHE HELPED US PLAN OUR WEDDING DAY TIMELINE, AND WAS VERY ORGANIZED WITH EVERYTHING. SHE'S EXTREMELY TALENTED AND I AM SO GLAD WE CHOSE HER TO CAPTURE OUR ENGAGEMENT AND WEDDING DAY PHOTOS. THE PICTURES WERE ABSOLUTELY AMAZING, AND SO WAS SHE. WE CANNOT WAIT TO WORK WITH HER AGAIN IN THE FUTURE. I AM SO HAPPY WE CHOSE SHANNON TO PHOTOGRAPH OUR WEDDING DAY! SHE WAS JUST THE NATURAL STYLE WITH BEAUTIFUL LIGHT I WAS LOOKING FOR. SHE MET WITH ME TO GO OVER ALL I WOULD WANT FOR THE WEDDING DAY AND WORKED WITH ME ON COMING UP WITH A PRICE FOR MY BUDGET. SHE WAS SO KIND AND CALMING TO BE AROUND ON MY WEDDING DAY, WHICH WAS HUGE FOR ME! SHANNON'S NOT ONLY ONE OF THE BEST PHOTOGRAPHERS THAT I HAVE EVER ENCOUNTERED, BUT SHE IS AN INCREDIBLE PERSON! HER PASSION FOR PEOPLE AND FOR LOVE SHOWS THROUGH HER PHOTOS IN A BRILLIANT WAY. SHANNON MADE ME CALM AND COMFORTABLE ON MY WEDDING DAY AND OUR SHOOTS PRIOR. WHAT DREW ME TO HER WAS HER ABILITY TO USE NATURAL LIGHT IN A WAY THAT MAKES BRIDES LOOK STUNNING. I'M THANKFUL FOR SHANNON AND HER INCREDIBLE GIFT. Maybe at this point you're thinking, "Okay where do I sign up?!" - If that's the case, I can't wait to begin a friendship with you and start this process together! Follow this link to fill out the contact form. Just be sure to touch base soon to ensure that I'm available for your wedding date! I can't wait to hear from you and begin telling your love story.